My bin arrived on the day and was taken away the day after I wanted it to be but, as my email said that would be so in case I had not finished with it. I had the same lovely gentleman deliver and pick up the bin. Thank you so much for your service and the price was something I could afford. 5 Star rating. Quick with replying and getting me the information I needed to make it easy. Thank you. Great price and service. Exactly what I wanted. Prompt service, same day delivery a plus. Good customer service and communication. User friendly website, no hidden costs. Friendly and timely service, happy to recommend and use again. This is the second time I have used the service. It will not be the last. So professional and reliable. Great service. Reliable and prompt service. Good prices. Helpful staff. Will use again. The reasons I have put brilliant as the title are many. From my very first contact with Bins Skip Waste I have probably had the best service courtesy from any company I have dealt with. Arrived on time and easy to talk to and explain my needs. Exceptional. Thank you. Easy to use service and very happy! The skip was delivered and picked up promptly. It was good to be able to get a quote online. Other skip websites i found required making a phone call to get any idea of cost. Delivery Ipswich suburb where you want the skip bin taken to? So you click in the field and then just start thyping the name of the subburb like "Collingwood Park" (4301). By the time you have typed in the second L or first I there should be a pop-up list of sububrs that match what you chve typed. When you recognise your suburb click on it to confirm your choice of suburb. Waste Tpye is another easy field to fill. If you just have household rubbish you can leave the selection as "General Light waste". If you have a mixture of wastes from the house and renovation materials you only have to choose "Heavy General Waste" if you have bricks, concrete, ceramic tiles, pavers, roof tiles (concrete or terracotta), slate, rock, samd, soil, tree stumps, or larger trunks (greater than 150 mm. Quantity of waste to help identifiy the range of Ipswich skip bin si zes that would best suit you project. Click on the drop down list and select the volume of waste that best matches your needs. With the three peices of information supplied a short list of services will be provided when you click on the "Get Prices Now" button. The short list is usually 5 entries long and you can increase the list size to include 10 or 20 Ipswich Skip Bin Hire options. 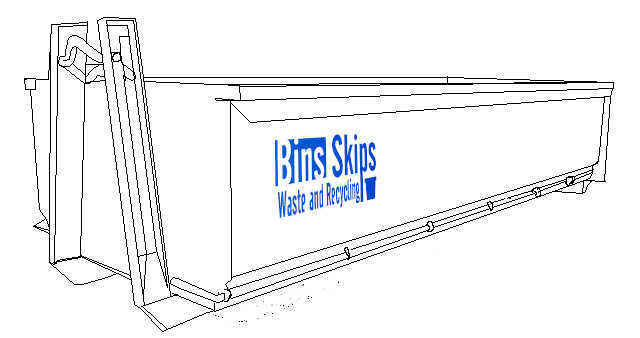 Skip bins are easily hired in Ipswich using Bins Skips Waste and Recycling's online website where we offer you the greatest choice of skip hire in Ipswich. These services are provided by partner service providers and because we focus on positive consumer feedback, you know our partners in Ipswich are providing great skip bin hire services on a timely basis for a competitive price. So, no matter whether you need a skip for a garage clean out or a renovation, Bins Skips Waste and Recycling is the website to find your skip bin in Ipswich. To book and pay for hiring a skip bin on our site takes just 4 easy steps. So when you need a skip, BSW&R is your one stop shop for all your skip hiring and skip bin needs in Ipswich. In the 12 months ending 30 September 2011, there were 1,817 residential dwelling unit approvals in Ipswich City Local Government Area (LGA). These approvals were valued at $376.9 million and accounted for 5.6 per cent of the overall total for the state. The value of non-residential building approvals in Ipswich City LGA in the 12 months ending 30 September 2011 was $232.6 million. This was 3.5 per cent of the value of these approvals in Queensland. In 2006 59.2% of Ipswich Residents had an internet connection at home, this is compared to 69.0% of Brisbane residents (or 62.8% od all Queenslanders). The close proximity of Ipswich to Brisbane means that Ipswich is well serviced because of the many Brisbane Skip Bin companies that are located between the 2 cities and provide service to residents in both locations. 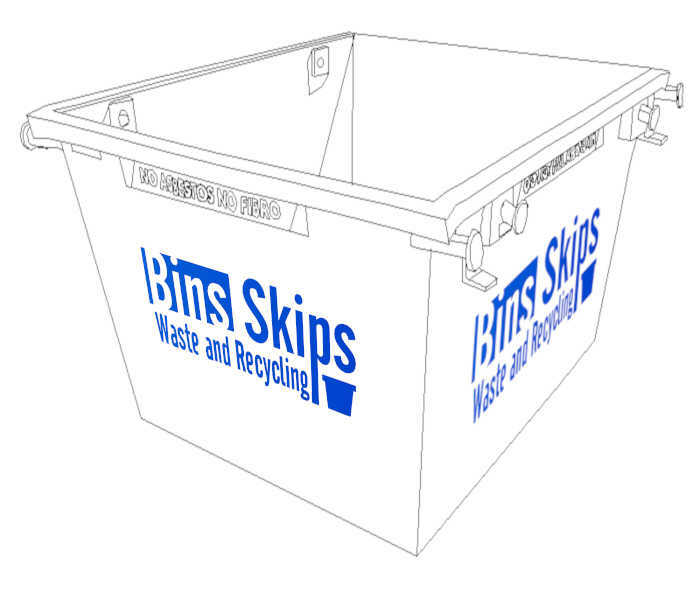 Bins Skips has more than half a dozen skip bin partners who operated in the area between Brisbane and Ipswich that means you have a wide choice of services, competitive pricing and a good choice of different types of bins. Residents of Ipswich have a good choice of Rubbish Removal services both from the local Ipswich City Council and private rubbish removers, plus skip bin companies. Ipswich Waste Services is an internal business activity of Ipswich City Council that operates according to commercial principles. Ipswich Waste Services is exceptional in the Brisbane area providing the residential wheelie bin waste services and bulk waste service for both residents and commercial businesses.